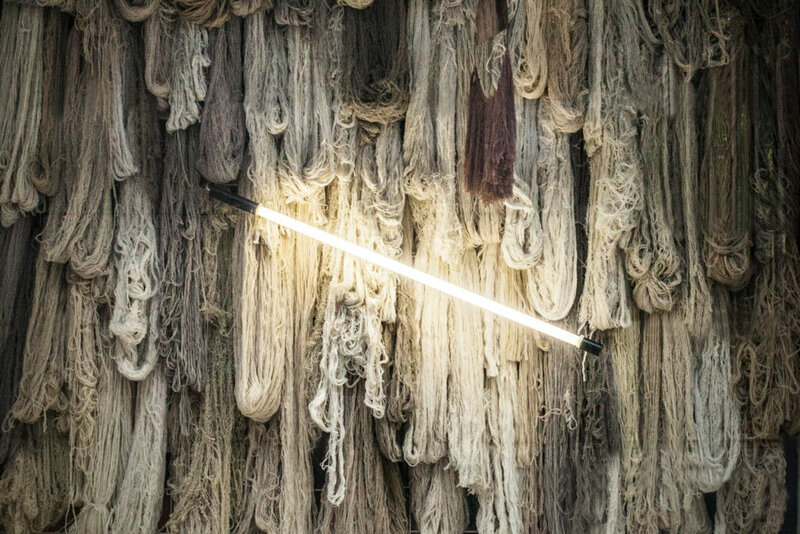 Milan Design Week 2016 - The Soft Poetry of Randomness Installation by Studiopepe. 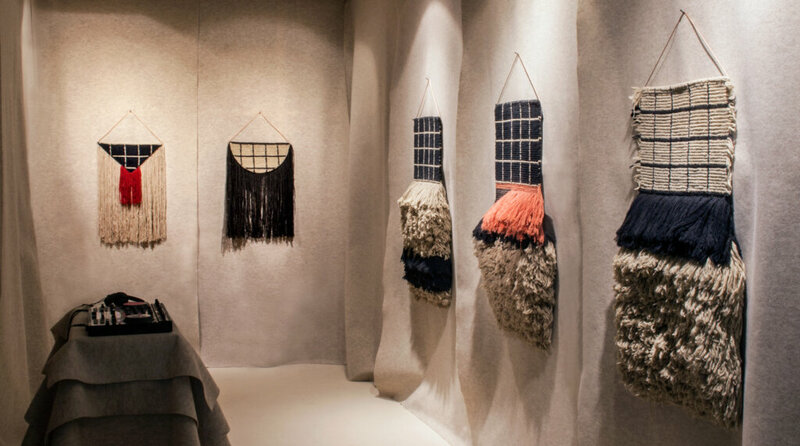 Milan Design Week 2016 - The Soft Poetry of Randomness Installation by Studiopepe. 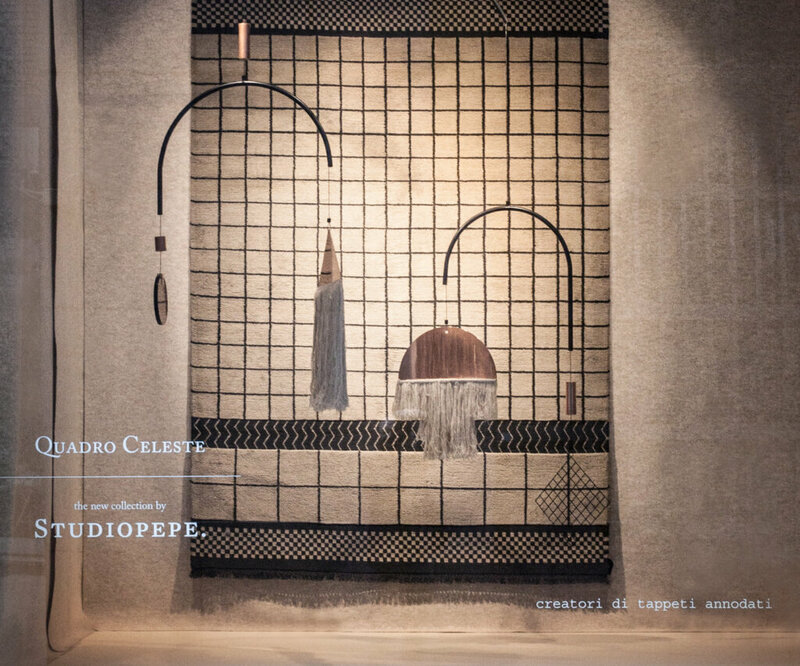 For Milan Design Week 2016 Studiopepe. 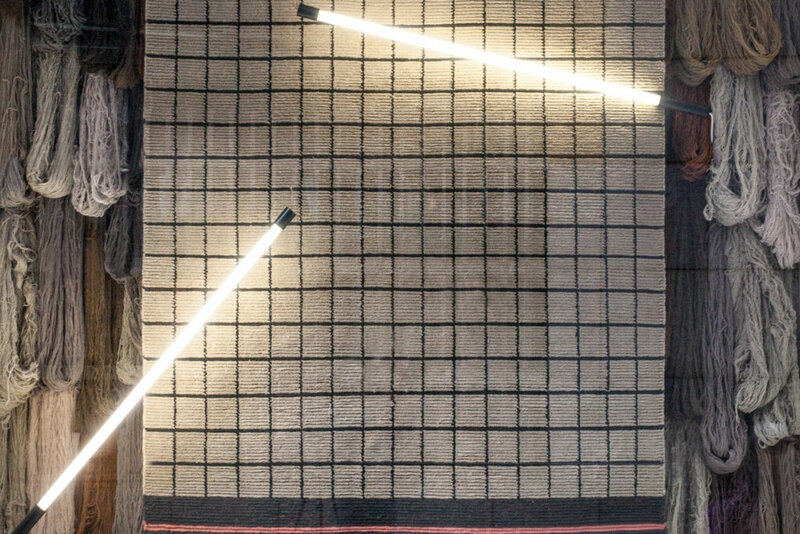 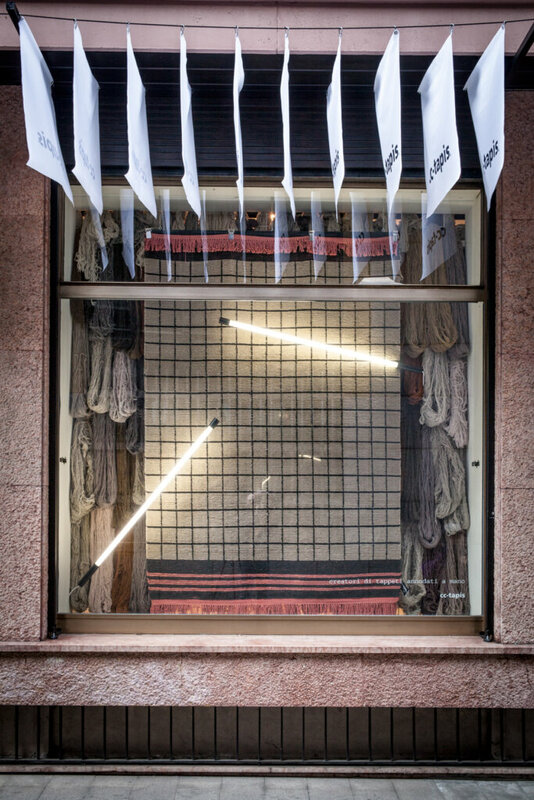 created the installation “The Soft Poetry of Randomness” in the old cc-tapis showroom in the Brera Design District. 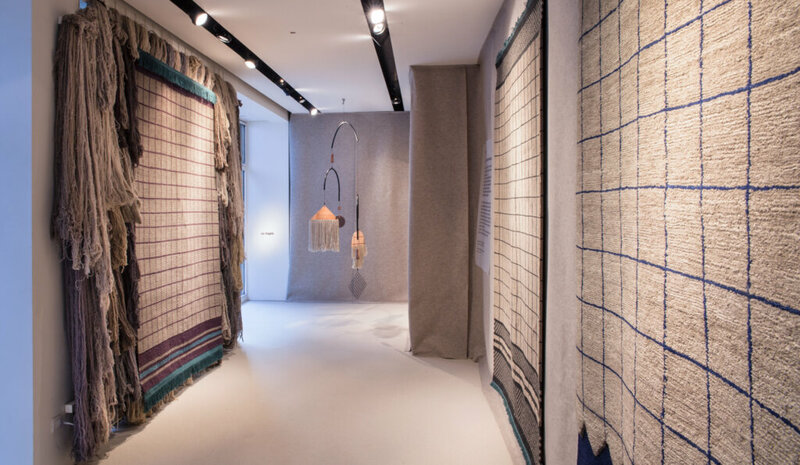 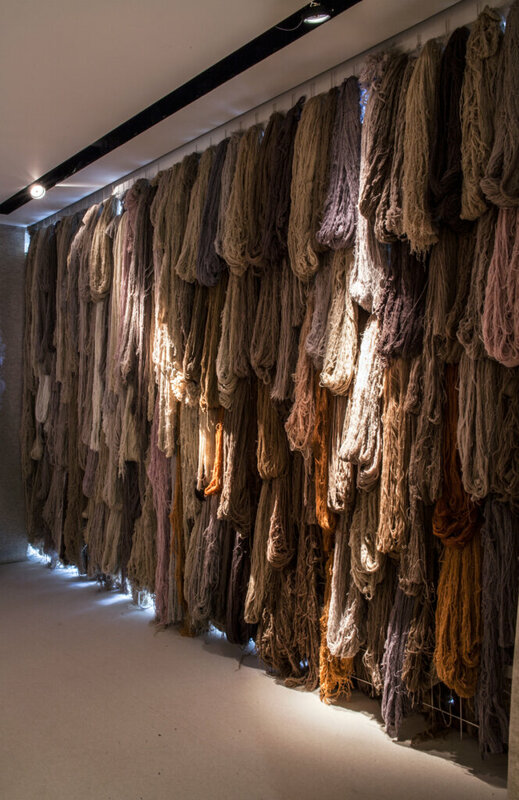 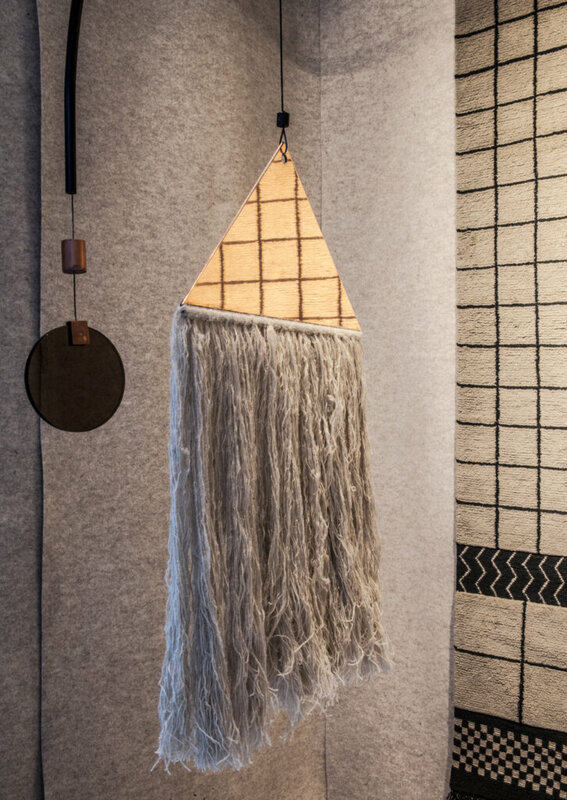 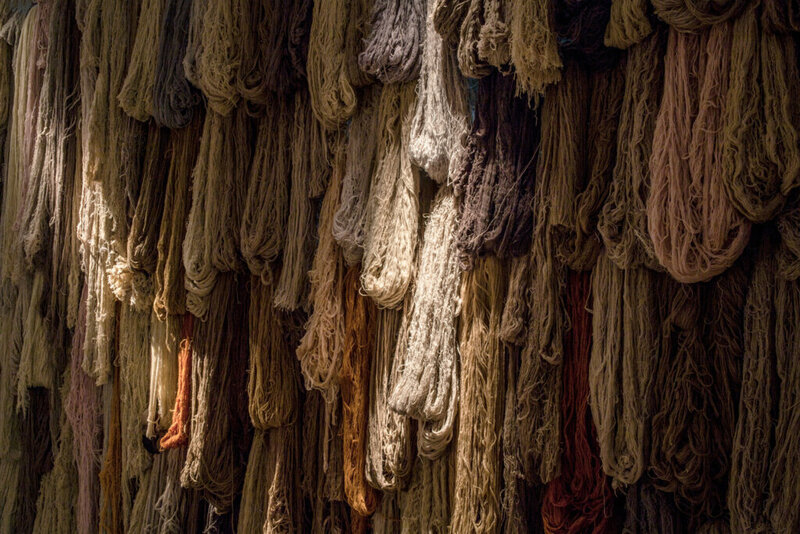 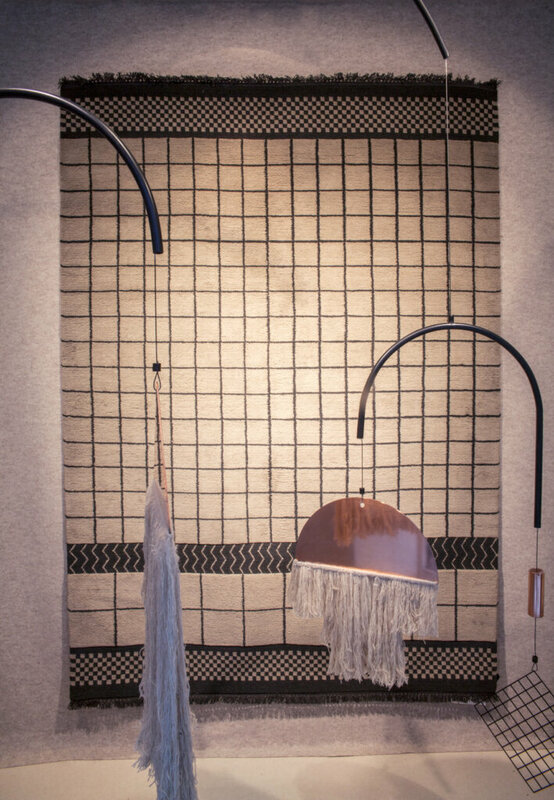 The installation explored Himalayan wool as a raw material and the artisanal production behind the production of their collection Quadro Celeste.